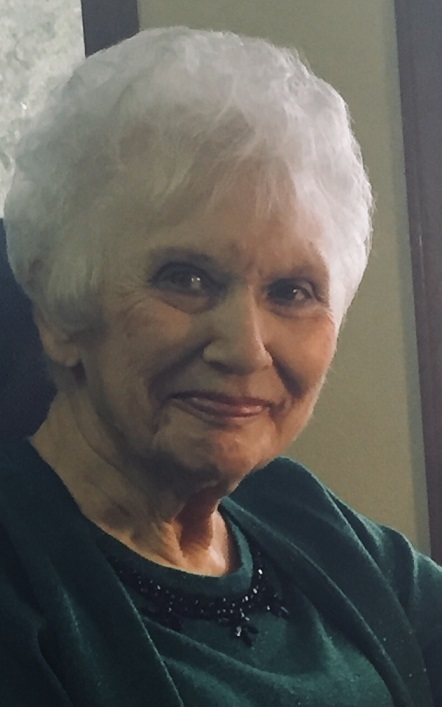 Joyce Nicley View Condolences - Maynardville, Tennessee | Cooke-Campbell Mortuary, Inc.
Condolence: Sending prayers for all the family and friends of Joyce Nicley. She had a sweet spirit and was a kind and gentle woman. She'll be missed. May the God of all comfort bring you peace. I'm sorry for your loss.